Factory Trained Techs On Staff! 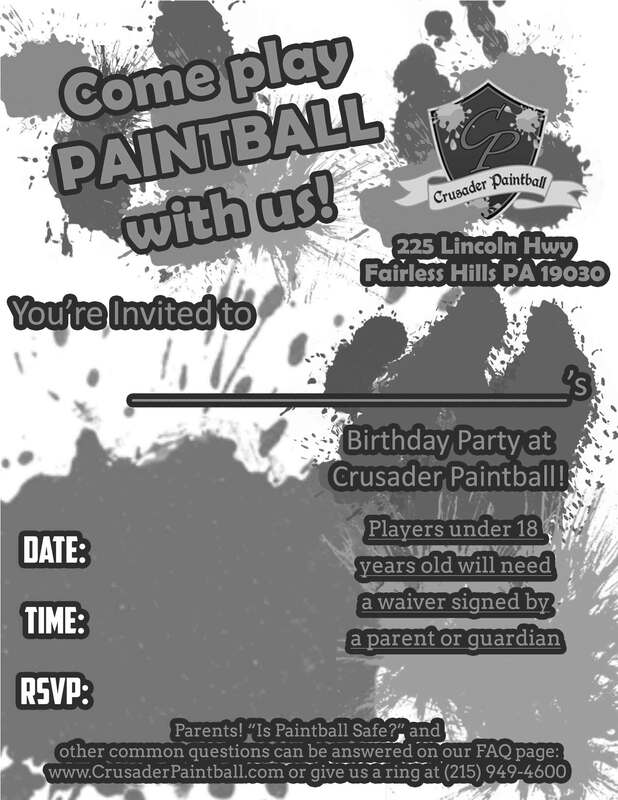 We at Crusader Paintball have factory trained and certified technicians on staff to address all your technical needs. From customer setups to basic upgrading help, our technicians have the experience you need to quickly repair your equipment. 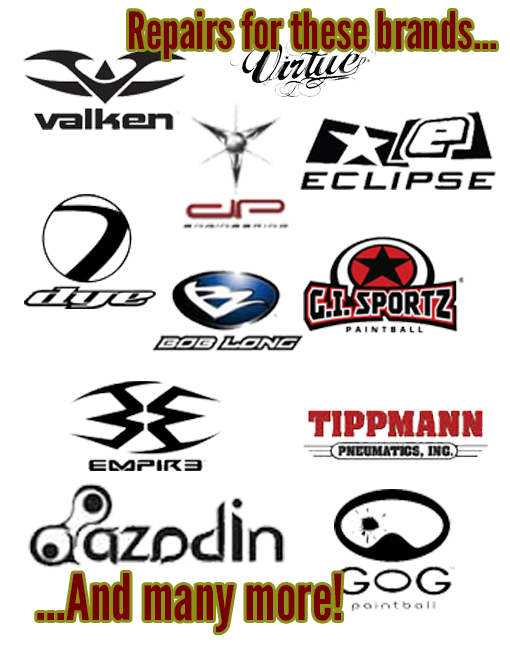 We offer repairs for all major brands and accessories; and have even done custom work upon request. So whether you have the latest pro equipment, basic startup equipment, or an antique marker, bring it on in and we can take care of it for you. 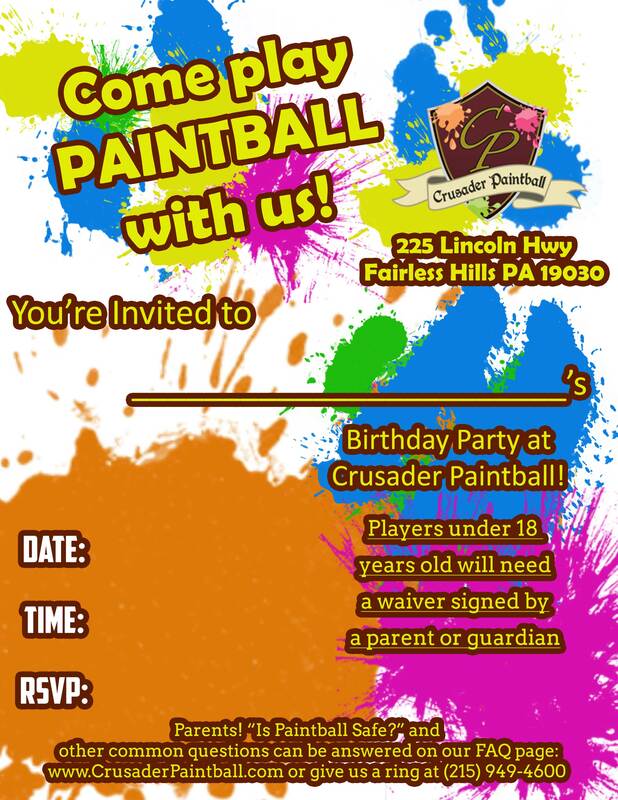 Get the legendary Planet Eclipse service here at Crusader Paintball. 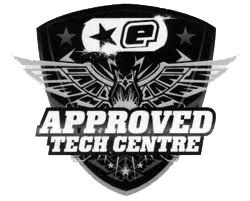 Our Technician is a former member of the Planet Eclipse Pro Tech Tour, and has many more certifications for all levels of paintball gear. If you have the latest electronic marker, or a classic Nelspot, we’ll be happy and able to diagnose and repair your marker, hopper, tank, or paintball-related project! It normally requires 7 days for a technician to get to your marker to examine for diagnosis. When the marker is inspected, technician will contact you and advise you of repair estimate. If leaving a gun for repair, please take the case/barrel/any attachments at home. Techs only need the body of the marker for repairs. Technician may require to install parts to complete repair, and will do so to a pre-authorized amount of $40. Customer is responsible for the cost of parts used during repair. Parts exceeding $40 in total cost, individually or combined, will require authorization from the customer before being installed.